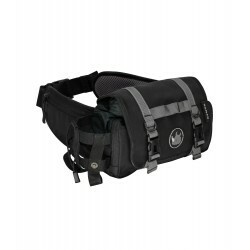 Tank Bags There are 36 products. 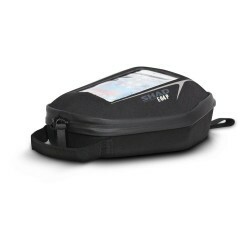 Rynox tank bag is designed to function as a motorcycling bug-out bag; truly hassle-free, versatile, organised and most importantly, quick to mount. 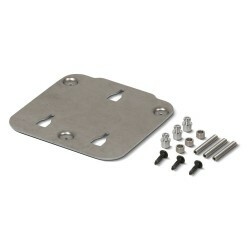 Guardian Gears Tank Bags is designed for all motorcycles. 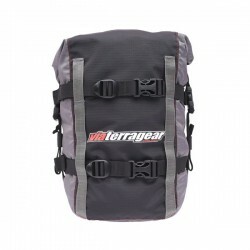 This tank bag Capacity is 21 liters, expandable to 28 liters. 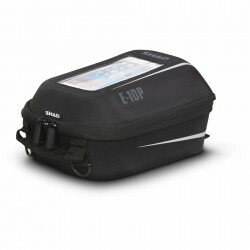 shad tank bag is full of features to further enhance your riding experience such as charging ports, touch screen phone holders & glove friendly zippers.